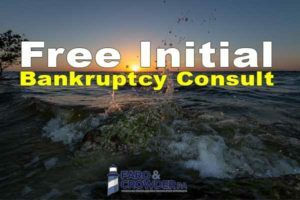 Considering filing bankruptcy in Cape Canaveral? Some Cape Canaveral residents may think bankruptcy is not feasible. Surrendering, only to be done when all other alternatives have failed and no other decision is cleared out. The truth is, bankruptcy can breathe new life into a dying business or give a family a second chance to thrive. Often times, waiting too long may make it too late to save your business or you may have already lost assets you could have saved. If you are overwhelmed with debt, it may be time to speak with an Cape Canaveral bankruptcy attorney and learn about your options. While many Cape Canaveral residents feel conflicted about discharging their debts, the truth is that more creditors recover more money when an insolvent debtor files bankruptcy than when they do not. That is because your non-exempt assets (property you cannot keep, as opposed to the property you can keep) get divided fairly among the creditors, instead of going to whoever gets judgment first. Most people who file for bankruptcy relief have no non-exempt assets (meaning they keep everything). The exemptions in Florida are under Florida law, not bankruptcy law, which means even if you do not file bankruptcy, your creditors cannot take your exempt assets. In essence, bankruptcy stops your creditors from wasting money paying debt collectors to harass you and lawyers to get judgments against you, only to discover you were telling the truth, you really cannot afford to make a payment. Credit card debt is one of the most common factors that contribute to an individual filing for bankruptcy protection. In Chapter 7, a majority (if not all) of a debtors credit card debt will be discharged. In Chapter 13, a debtor will pay a percentage (typically a very low percentage, if anything at all) of what is owed on your unsecured debts. If you are overwhelmed by your credit card bills, it may be time to talk with a Cape Canaveral Bankruptcy Attorney. A typical Chapter 7 filing takes four to five months to complete, while a Chapter 13 Bankruptcy last three to five years. 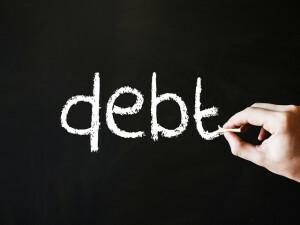 A faster process can be beneficial if a debtor has a large amount of debt to discharge. The debtor can get quicker fresh start and start rebuilding their credit faster. 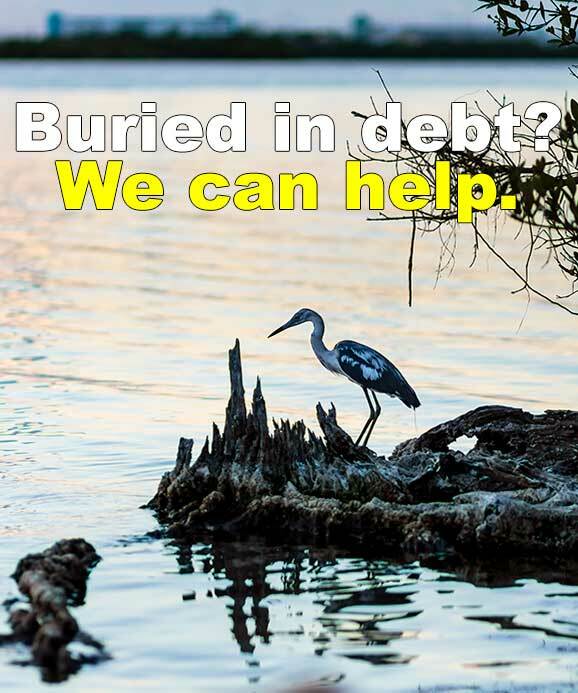 Our Foreclosure Defense and Bankruptcy Attorneys serve the residents of Brevard County and Cocoa, Florida. We offer free initial consultations for Bankruptcy and Foreclosure Defense. Call today to schedule your consultation or fill out the contact form below. We provide services throughout Brevard County and the Space Coast including Melbourne, Titusville, Palm Bay, Merritt Island, Cocoa, Cocoa Beach, Satellite Beach, Cape Canaveral, Indian Harbour Beach, Rockledge, Eau Gallie, Viera and West Melbourne. Contact our office today to set up a free consultation with a bankruptcy relief lawyer.